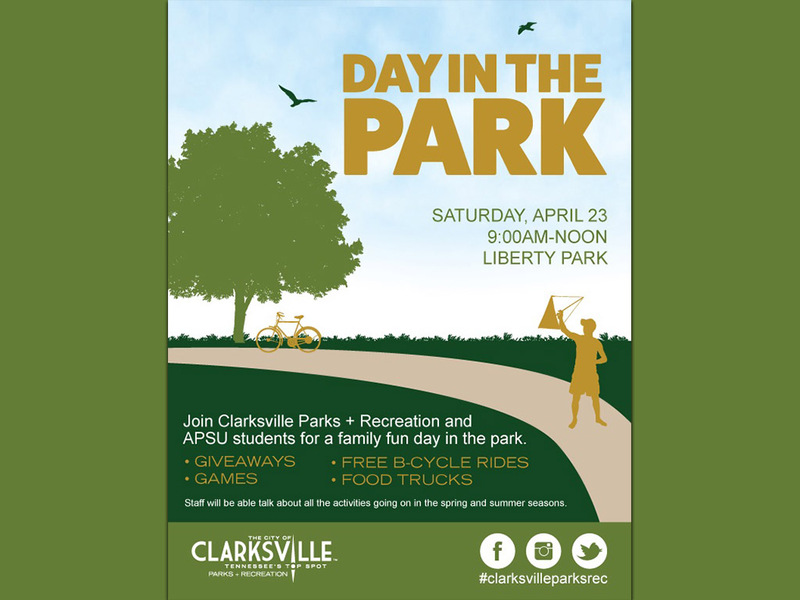 Join Clarksville Parks and Recreation and Austin Peay State University students for some playtime in Liberty Park on Saturday, April 23rd from 9:00am to noon. Take this opportunity to talk with parks and recreation staff about the wide variety of activities happening this spring and summer as well the future of our parks. Enjoy games, giveaways, and free B-cycle rides all day with the promo code 0423. Visitors are invited to pack a lunch and enjoy a picnic in the park. Food trucks will also be available. Register for Clarksville’s 50 Plus Olympics on or before April 25th to qualify for the Early Bird Rate of just $20.00! 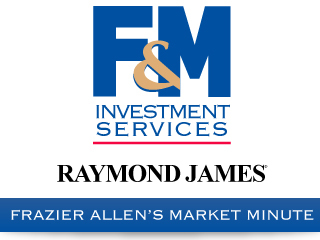 This event is open to those at least 50-years-old and will take place at various locations in Clarksville, May 13th-17th. You don’t have to be a pro to compete! Competitors will face off for bragging rights, as well as medals in 20 challenging events, which include shuffleboard, tennis, track, bowling, basketball free throw, pickle ball and indoor swimming events. Participants will also enjoy a delicious and fun meal at the closing dinner! Clarksville Parks and Recreation invites you to sleep under the stars at Billy Dunlop Park, located at 1930 East Boy Scout Road. Registration is underway for the spring Family Campout beginning at 4:00pm Saturday, May 14th, until 9:00am Sunday, May 15th. Activities will include a bonfire, games, ghost stories and lots of fun! The Family Campout is $10.00 per person or $40.00 per family (up to 6 members) and will include an afternoon and evening of games and fun as well as a hot dog dinner and breakfast. Families will need to provide their own tent and sleeping materials. Children must be accompanied by an adult at all times. Movies in the Park returns again this May! Come out to Heritage Park on May 7th for the first movie of the summer, and enjoy time with friends and family. Make sure to get there early so you have a seat, and to enjoy all the fun activities before the movie starts! To learn more about Clarksville Parks and Recreation, visit www.cityofclarksville.com/parksrec , like us on Facebook, or call 931.645.7476.